Having a website in today’s world of technology is a must. Potential clients would much rather check out your website than call and talk to an actual human. Think about it. In the past week, how many websites have you personally visited looking for something? Whether it is to check out what time a movie is beginning or what is on the menu at a new restaurant, we use the web to perform research before we part with our dollars. We sometimes visit Amazon.com just to see if they carry an item and chances are, they do and they will show you the item in photos. 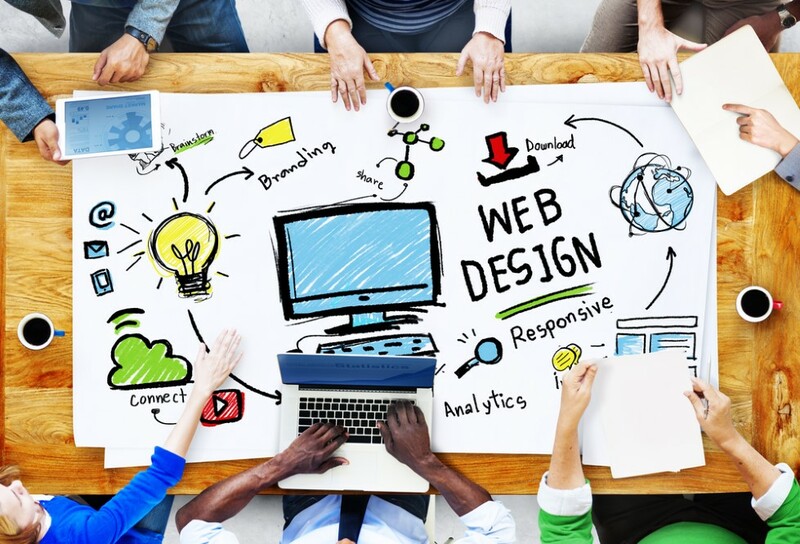 A crucial mistake of many business owners and website builders alike is using cheap artwork. The way your site is laid out from logos to headlines and photos are all relevant to how your website (and ultimately your company) are perceived. 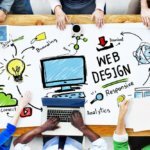 Here are three special touches you can apply to your website that will really help you stand out. You can get images for just about anything from Google, Yahoo and any other search engine. Those images are easy to obtain but won’t have the same pizzaz as something you have made just for you. Instead of using a stock image of a party bus, use your own party bus. Capture exterior photos with your logo, interior photos and even your chauffeur standing at the door. Use a good quality camera and an experienced photographer. There are many choices for having your site hosted. But, just like a burger from McDonald’s or a burger from Red Robin, there will be differences. The cheapest burger isn’t the best and the cheapest host is likely to be the worst. Get a premium web hosting package. It will speed up the way your page loads, make it safer from attacks and improve your search engine positioning through SEO management rather than simply uploading your site to the internet. Always promote your social media pages on your website and vice-versa. Have links that take you directly to the page you want your clients to land on. The more you can get customers to engage with you on a social media platform the less likely they are to engage with your competitors as they will feel a connected bond with your company.